A unique gathering of listeners in this area of stunning Scottish landscapes and diverse recording opportunities. Geographically Glenshee offers Munros (mountains over 3000 feet), loch’s, rivers and glens. The trip promises to be a rich source of inspiration, listening and recording possibilities and a chance to discuss and share knowledge around the subjects of located sound, acoustic ecology and contemporary sound practice in its varied forms. 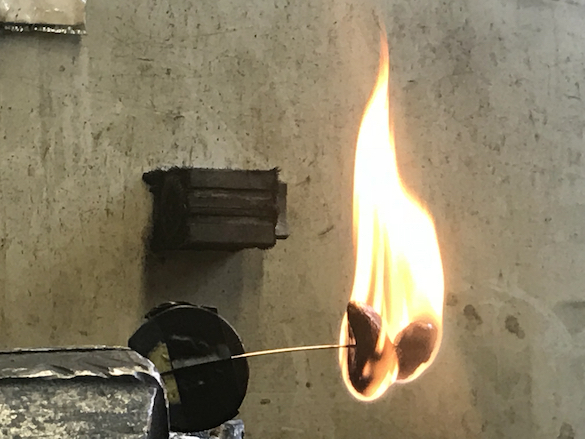 Additionally for this trip each of the guest artists will offer their insights into the relationship between located sound and the image (still and moving). We’ll have talks, q&a sessions and a highly enjoyable 16mm found footage workshop. The sounds of the planet’s oceans in an unpublished live and the rhythms of the city to run after in the Sempione park, the bodies of migrant women coming from the southern shores of the Mediterranean in a dancing ritual. Then documentaries on popular tales born in suburban bars and in ports of the seaside towns and artistic walks through Milano Chinatown Via Paolo Sarpi. 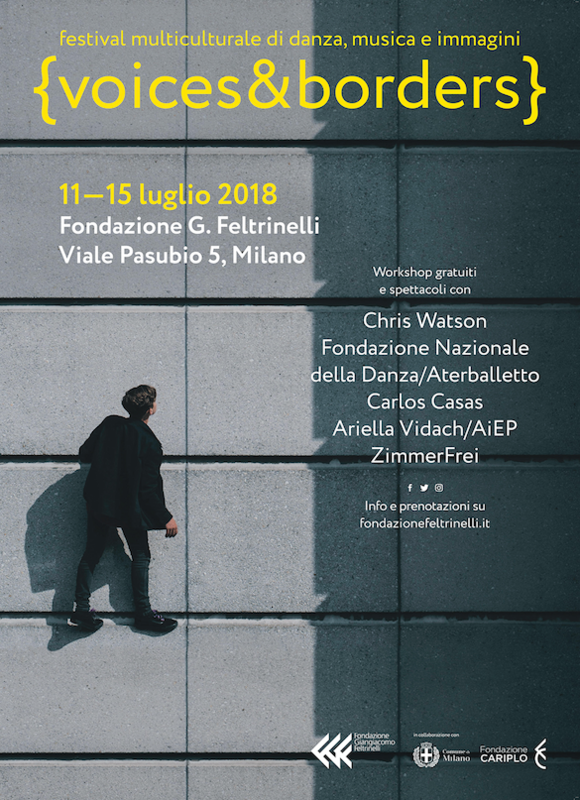 Voices & Borders is the multicultural festival of dance, music and images, promoted by Fondazione Giangiacomo Feltrinelli from 11 to 15 July in Viale Pasubio 5 in Milan. Five days with five artists: Chris Watson (sound recording), Ariella Vidach and Fondazione Nazionale della Danza (dance), ZimmerFrei and Carlos Casas (video art); a key word for every artist – water, democracy, rebellion, city, diversity – able to tell to the public some of the most important topics addressed Stagione Ribelle, the program of initiatives of Fondazione Giangiacomo Feltrinelli that has animated the research center spaces by September 2017 to July 2018.
a quiet position / northern sound, in association with Wildeye, are pleased to announce our 2018 trip, a Scottish gathering of listeners in an area of stunning habitats from Munros (mountains over 3000 feet) to Loch’s, rivers and glens. The trip promises to be not only a rich source of inspiration, listening and recording possibilities but a chance to discuss and share knowledge around the subjects of located sound, acoustic ecology and contemporary sound practice in its varied forms. 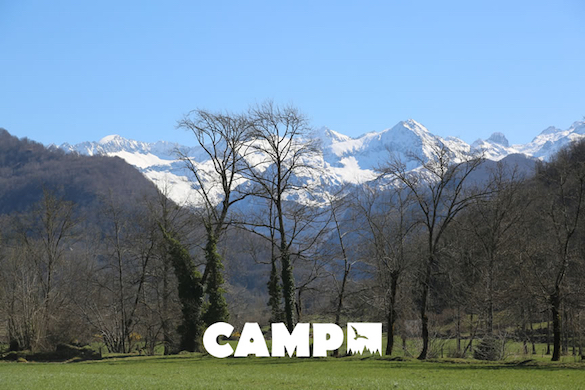 In May 2018, Chris will run two sessions at CAMP, a new residential arts centre in the high Pyrenees. Almost a kilometre above sea level, surrounded by snow-capped peaks, glaciers, forests and waterfalls, CAMP is a new project by Fuse Art Space. The sessions are run from a renovated 19th century hotel in the mountain hamlet of Aulus les Bains, updated to house Pro Tools studios, editing suites, multi-channel listening environments, AV classrooms, cinema, arts library, rehearsal and performance spaces, gallery, dark room, fine art studios and accommodation. The sessions will blend field work carried out day and night in the rich natural landscape with critical listening and discussion, spatial audio recording techniques such as spaced stereo microphones, surround sound arrays, ambisonic techniques using a Soundfield ST450 microphone, Schoeps double mid side arrays and Sennheiser middle and side systems, experimentation with contact microphones, hydrophones and parabolic reflectors, surround sound playback and multi-channel systems, and decoding techniques. 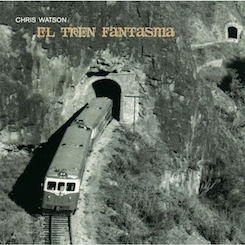 Peak-season trips to spectacular high-altitude locations along the frontier chain between France and Spain will yield diverse opportunities for field recording and sonic exploration. All sessions at CAMP are all-inclusive, with room and full board included. Places are extremely limited – see https://www.campfr.com/chriswatson for more details. The sessions will be accompanied by optional outdoors activities led by CAMP crew, including guided mountaineering, visits to local beauty points, and downtime to hang out, relax, enjoy the local food and wine, and learn informally from Chris, the CAMP crew, and your fellow students. Following the course, we will invite students to submit work for release on Language, our in-house field recording label. 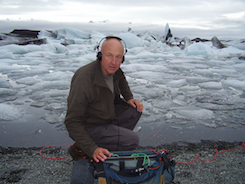 Chris Watson will give a talk on his work and perform “Okeanos”, an underwater journey from Antarctica to the Arctic, using 4 x Genelec 8050 speakers in immersive surround sound. Discover a world of underwater sound as we go on a journey from sea shore to open ocean with sound artist Chris Watson. Explore your own voice teacher and choir leader Rowena Whitehead, creating the sounds of the sea and the music it has inspired. Through this workshop we will be building a symphony of the oceans using human voices, to be recorded and woven into the sound installation that will accompany our iconic Finback Whale skeleton in his new home. Don’t miss out on being a part of the Museum of Zoology and add your voice to the Ocean Song soundscape! 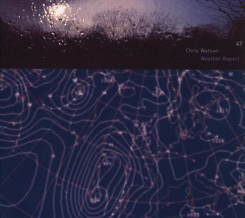 Legendary Sheffield sound recordist Chris Watson returns to lead an inspiring weekend of have-a-go sound recording for all abilities, capture the orchestra of the dawn chorus and learn the post production skills needed to polish up your recording under Chris’s expert guidance. “The Songs of the Sands in the Forest”- du 7/06 au 5/10/2014. Paysage sonore insolite, à la croisée de l’Afrique du Nord et de la Franche-Comté, l’installation de Chris Watson est à la fois écho et célébration des grands mouvements de populations et des migrations saisonnières. L’artiste à choisi de mixer des sons recueillis par le passé dans les montagnes de l’Atlas à ceux prélevés au printemps dans la forêt de Chaux lors de sa résidence, pour offrir une approche poétique du nomadisme, une mémoire sonore des hommes et des territoires traversés. Accès libre et places limitées!